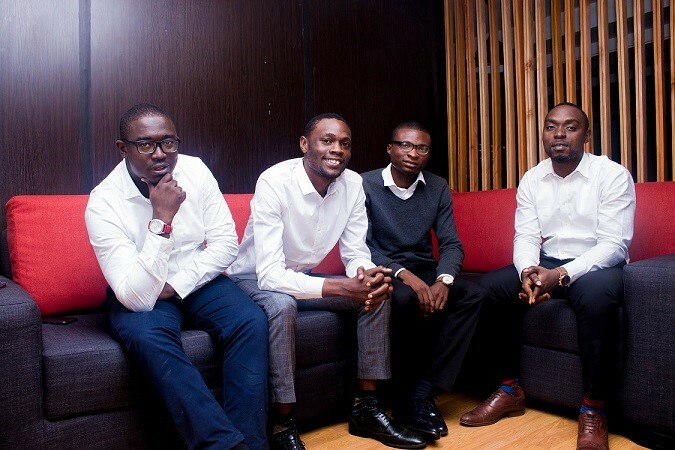 ​$8 million and 20,000 listings later, ‘Tolet’ is the perfect Nigerian startup! The sales or lease of lands, properties and real estate always requires the help of a middle man known as the estate agent, the estate agent links together the owners of the properties and the potential tenant or owners. Until now. Today, Tolet.ng has transformed this market by creating a faster and easier means of obtaining your desired property with just a few clicks on the internet. 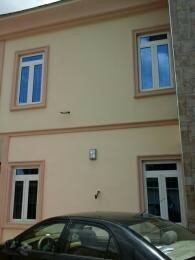 Established in 2012 as Estanode.com, ToLet.ng is an online real estate agency in charge of property rentals and sales in Nigeria. 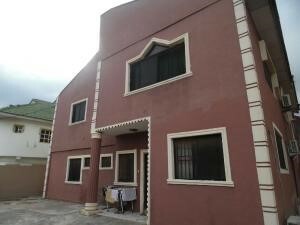 “ToLet.com.ng is a property search website dedicated to rentals and sales. We seek to become the number one online destination for property rentals and sales. Our goal is to provide our users the best property search experience be it online or offline. To achieve this, we have created a fast and smooth online search system. While also using technology to connect you with legitimate and verified real estate agents to ensure the offline/physical aspect of your property search is equally seamless”. 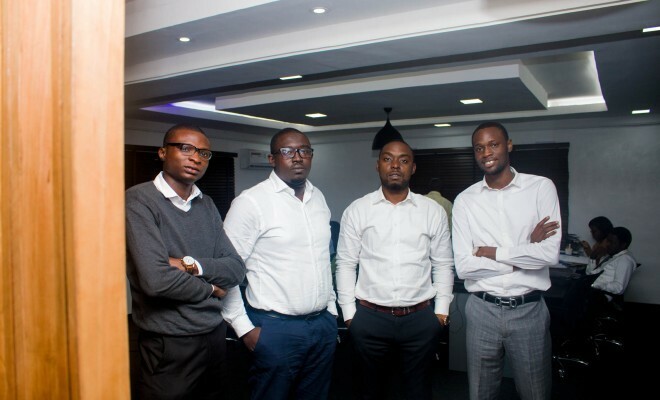 This brilliant initiative championed by four Obafemi Awolowo University graduates- Fikayo Ogundipe, Sulaiman Balogun, Dapo Eludire and Seyi Ayeni received their seed fund of $230,000 in 2013, from Spark.ng ; they also received an investment of $1.2 million from Frontier Digital Ventures, a venture capital firm with interests in African companies also invested. In just four years of operation, ToLet.com.ng has facilitated over 8 million dollars in transactions and now boasts of approximately 20,000 listings online from an increasing number of about 3,500 agents. At this rate, with their most recent endeavour of aggressive expansion, most certainly, Tolet.ng will in few years govern the real estate space in the whole country. With the influx of investors in Nigeria today, the technology is currently one of the most fertile niche capable of producing great returns today, do you have a technology related aspiration?, the best time to start is now. Started already? Keep at it, there is light at the end of the tunnel. Previous Previous post: From making paper toys to hanging out with Dangote: Here’s how Sanni built a multiple award winning food startup!